Registration is open for adult students at the Kelsey Learning Centre. The Centre is located at Mary Duncan School and they offer a wide variety of learning opportunities. Anyone 19 and older can sign up and its fifty dollars to get a registration package. 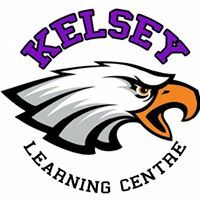 The Kelsey Learning Centre is located at Mary Duncan School at 60 Third Street West and you can register in person at the centre until 3:30 PM each day. To guarantee your courses for the upcoming semester it is recommended that you sign up by tomorrow and if you wish to attend this September you must have your registrations in before September the 6th.